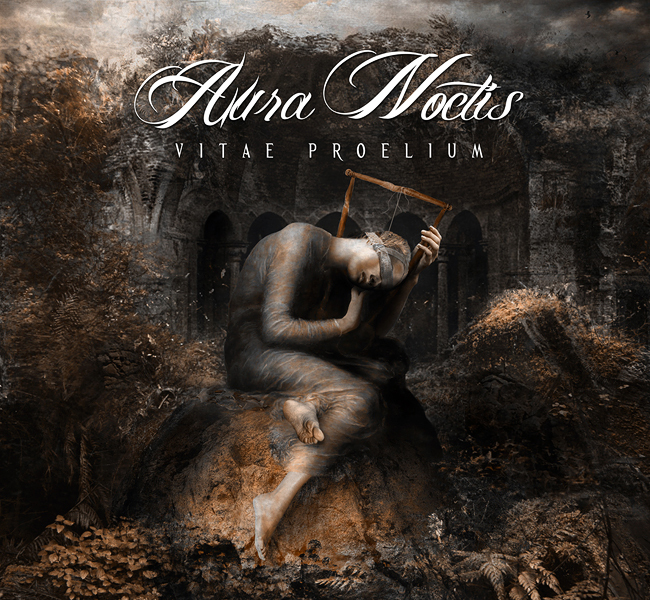 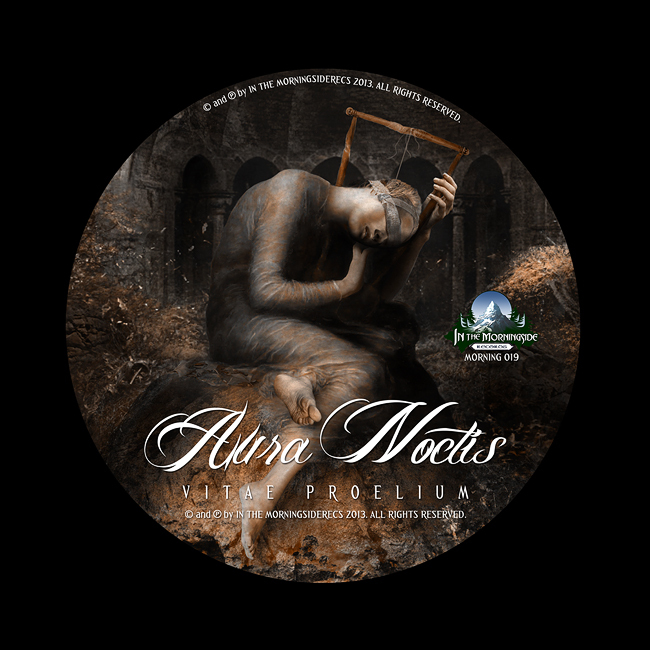 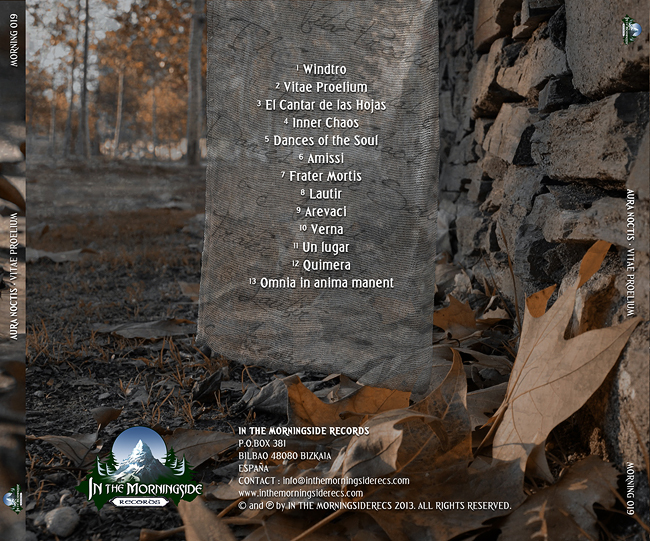 Cover artwork and digipack design for the emotional neoclassical darkwave act, Aura Noctis for their new album ‘Vitae Proelium’ released by ‘In the Morning Side Records‘. 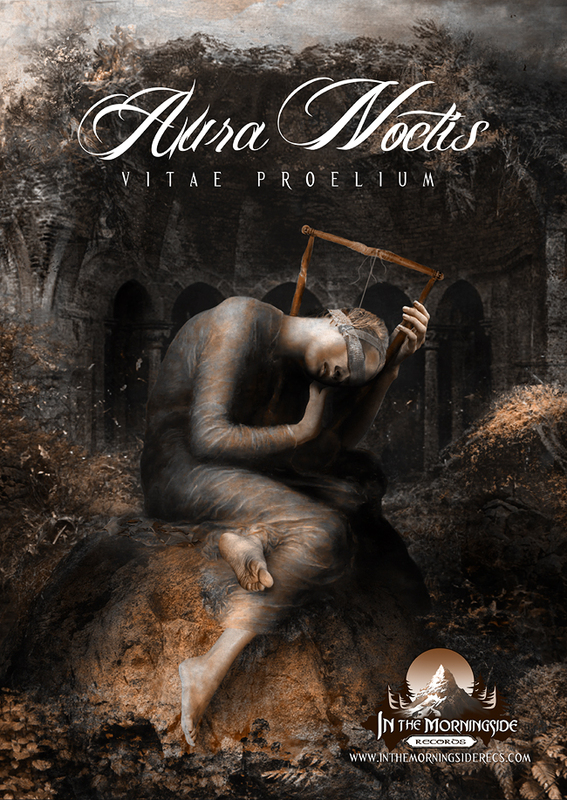 Front cover image based on the work “Hope” by G.F. Watts. 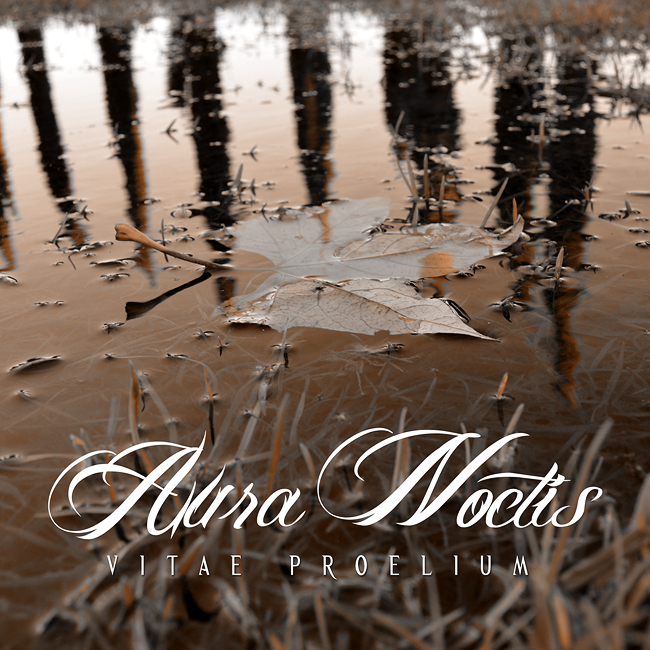 Tags: artwork, aura noctis, autumn, darkwave, madrid, neoclassical, photography, sepia, sorrow, Spain, watts.